The special shape shows people a new touch of style, it becomes a stunning decoration sculpture that draws the eye and creates continual interest. 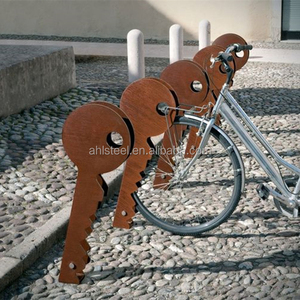 That's a good choice to place this sculpture on garden or park. 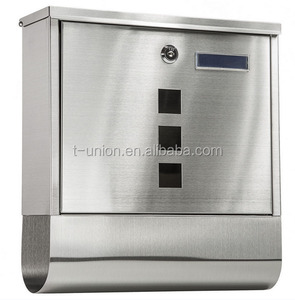 We can make it with different sizes, so it will meet customer's requirements. 2. Can you manufacture to our designs and specifications9 Yes, we are very flexible and welcome your designs and specifications. 3. How broad is your manufacturing expertise9 At JDY Hardware we pride ourselves in being knowledgeable in all aspects of manufacturing. 4. Do you keep products in stock9 We do keep some products in stock but because most of our products are customized, we generally manufacture to order. 2) We own a group of professional staffs who are familiar with products to answer your questions as soon as possible. 7.Who do I contact if I have a problem9 You can email to us, we will provide quality after-sales service . 9. 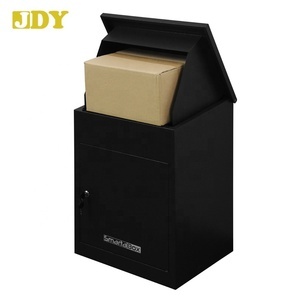 How do you pack your letterbox9 We adopt standard export package,cartons or boxes,also can pack it by your requirment. 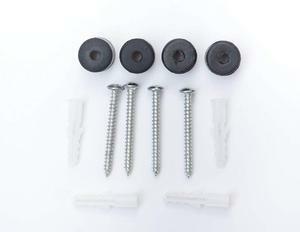 We start to arrange production for samples and dispatch them only after receipt of your payment. 6. Q:Can we have our Logo or company name to be printed on your products or the package9 A:Sure. And if you want your Logo and company name to be printed on the cartons for the products,you can send us the artwork by email. 1 YRS Luoyang Metalbrother Furniture Co., Ltd.
7 YRS Yangjiang Well Suit Industries Co., Ltd.
3. Can you send me samples then I can feel your quality 9 Yes, of course. 5. Can you add our own logo on the products9 Yes. 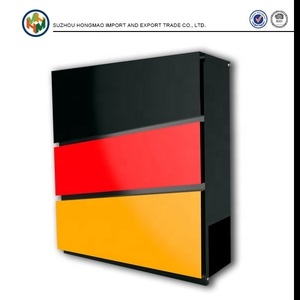 We offer the service of adding customers' logo on the products. 2 YRS Yangjiang Well Suit Industries Co., Ltd.
Our Company FOSHAN JUNHAOCHENG DAILY PRODUCTS CO. ,LTD FOSHAN JUNHAOCHENG DAILY PRODUCTS CO. ,LTD is located in Foshan, Guangdong province. our strength 1-- Wide ranges of products are available for different styles and sizes. They could also offer professional advices to meet your satisfactory. 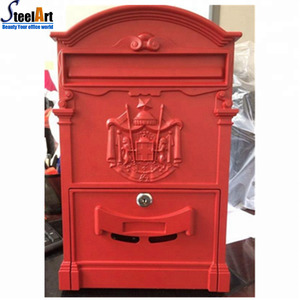 Our cost man will select the right quarry and factories for your orders c.
Alibaba.com offers 3,554 garden mailbox products. About 84% of these are mailboxes. 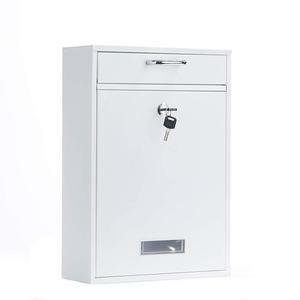 A wide variety of garden mailbox options are available to you, such as aluminum, plastic, and metal. You can also choose from iron, cast iron. As well as from free samples, paid samples. 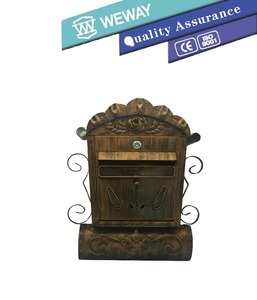 There are 3,554 garden mailbox suppliers, mainly located in Asia. 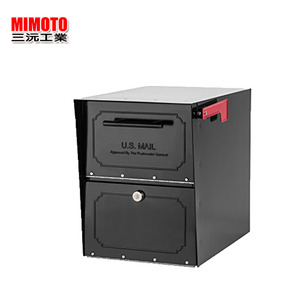 The top supplying country is China (Mainland), which supply 100% of garden mailbox respectively. 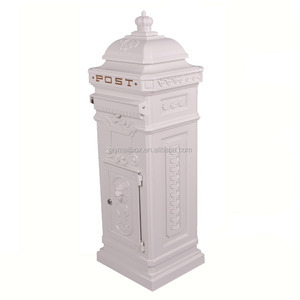 Garden mailbox products are most popular in Western Europe, North America, and Northern Europe. You can ensure product safety by selecting from certified suppliers, including 1,198 with ISO9001, 291 with Other, and 131 with BSCI certification.